Fans of the post-apocalyptic series, The 100 has voted and nominated Bob Morley and Eliza Taylor for the Teen Choice Awards 2017! 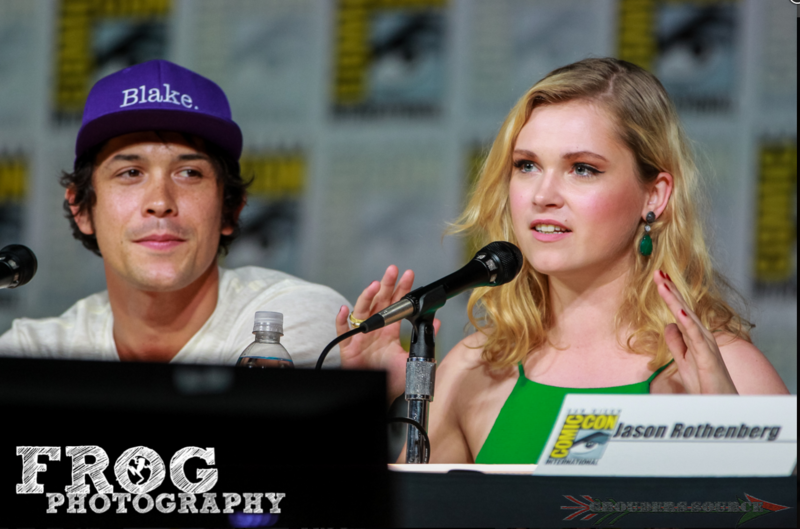 This will be Bob’s second nomination for #ChoiceTVScifiActor, and Eliza’s third nomination for #ChoiceTVSciFiActress. You can vote daily by heading over to Teen Choice Vote Now and selecting the category where Bob and Eliza fall under. You can also cast your votes on Twitter by using the hashtags, #ChoiceSciFiTVActor and #ChoiceSciFiActress and the stars’ Twitter handles, @MisElizaJane and @Wildpipm. The two Aussies deserve a surfboard award for their talents, and the kindness to the fans. The Teen Awards 2017 will air on Fox on August 13th.